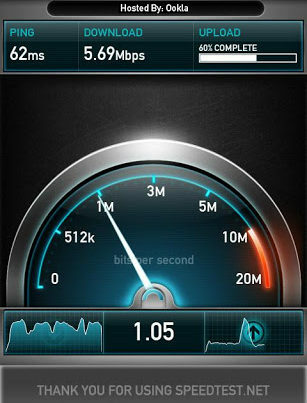 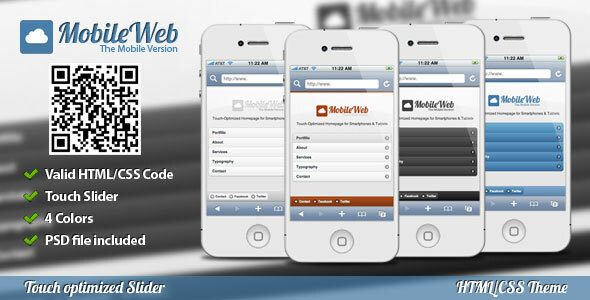 Mobile web rapidly increasing its popularity. 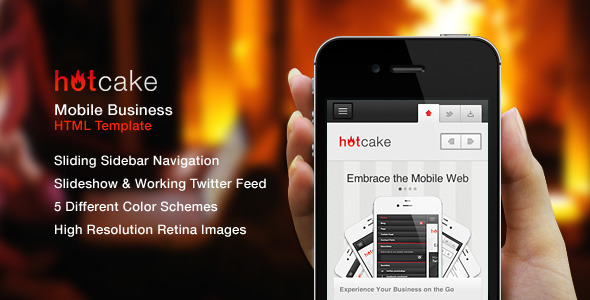 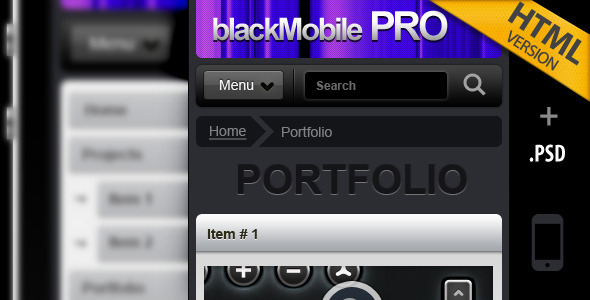 You can use your mobile for business, to show your portfolio in the web, set up an online magazine etc. 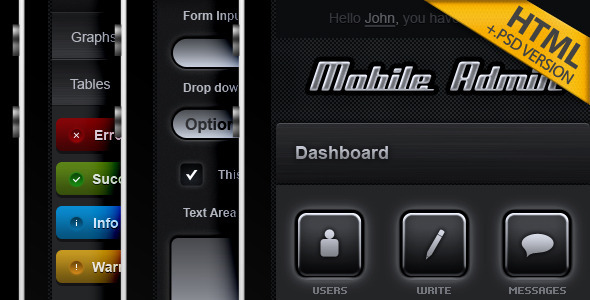 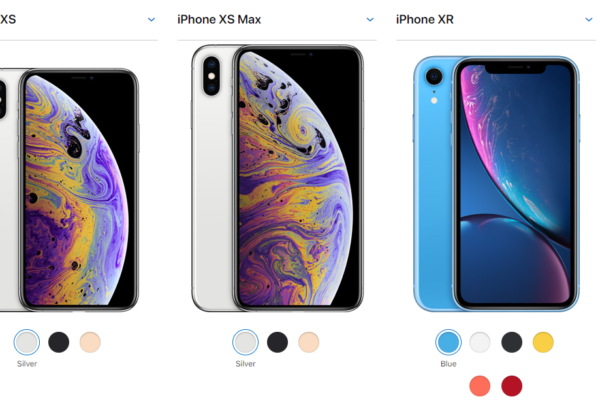 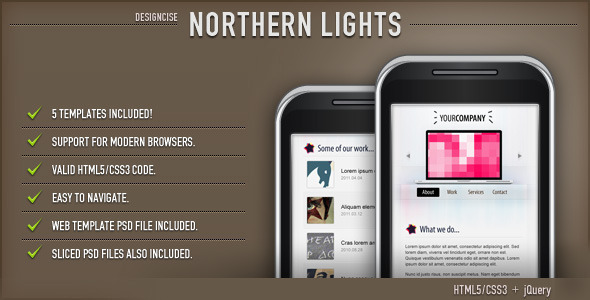 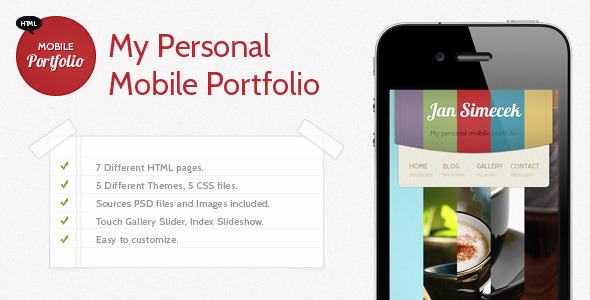 For that you need a beautiful and useful mobile web template. 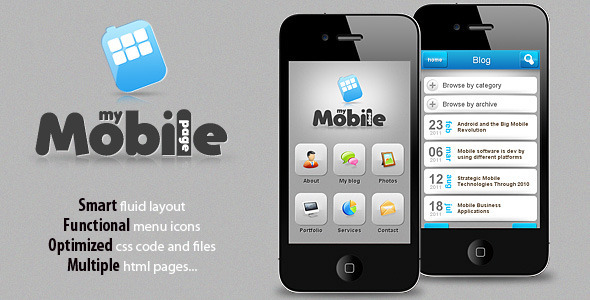 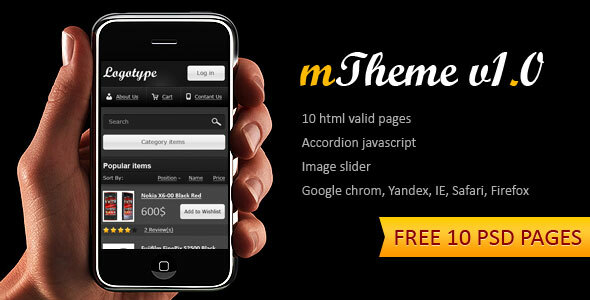 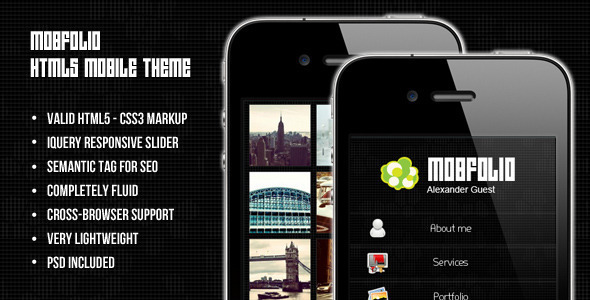 Today we share 15 Exceptional Premium Mobile Template.